The Out of the Woods Kickstarter will launch on July 18th, 2017 at 10AM PST. Out of the Woods is the latest project from game designer American McGee. Ten classic fairy tales presented as a physical Card Game, Illustrated Book, and collection of Art Prints. CLICK HERE to sign up for the mailing list at Mysterious. CLICK HERE to check out the Out of the Woods Facebook page. EXCLUSIVE BOOK OFFER: Sign up for the Mysterious Mailing List and recieve FOR FREE an exclusive PDF copy of the Out of the Woods illustrated collection of fairy tales***. ***Offer only valid upon successful funding of the Kickstarter campaign. PDF will be delivered per production schedule of the Out of the Woods book. 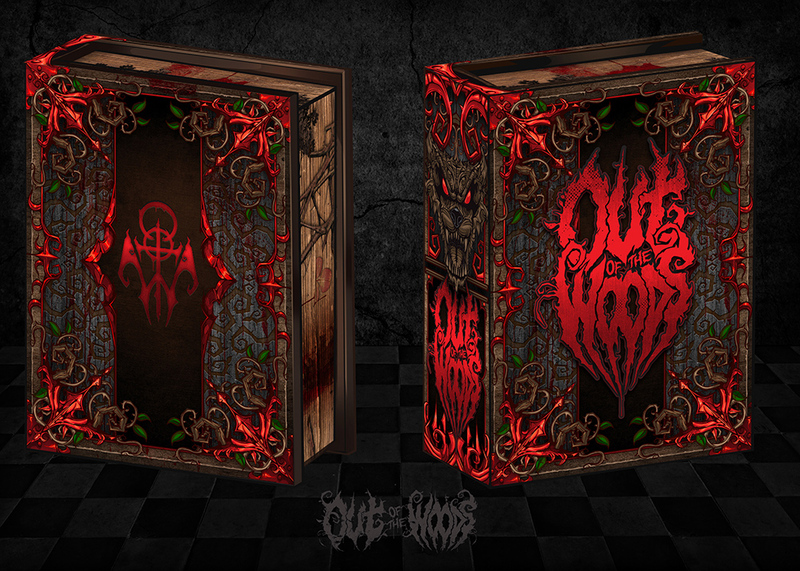 “Out of the Woods” – Kickstarter, Interview, Video! “Out of the Woods” is my latest project – a selection of 10 fairy tales turned into a card game, book, and collection of art prints. I’ll launch a Kickstarter mid-July, 2017 and am busy at work getting everything ready. Want to learn more about the project and follow development updates? Sign up for the Mysterious Mailing List. Follow the “Out of the Woods” Facebook page.